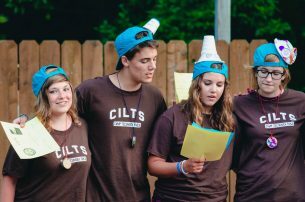 Campers in Leadership Training (CILTs) is a transformative two-week program for 16 year olds that fosters young leaders. Through the four pillars of self-awareness, servanthood, faith, and collaboration, CILTs cultivates leaders of consequence who go on to transform their communities and their world. Our transformative program is built on the four pillars of self-awareness, servanthood, faith, and collaboration. With intentional, challenging programs that teach these values, we provide young leaders with the knowledge and hands-on experience they need to make a difference back home in their own communities. Great leadership starts by understanding yourself. Our program helps campers explore their strengths and weaknesses, their personalities, and their role in a group setting. 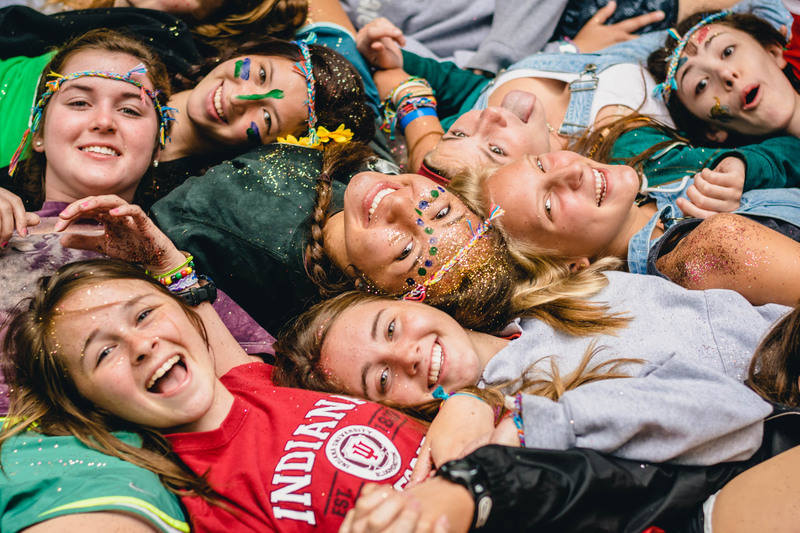 Through specific, honest feedback from loving counselors, campers learn how they impact those around them, and how they can excel in any situation. Great leaders help others succeed. 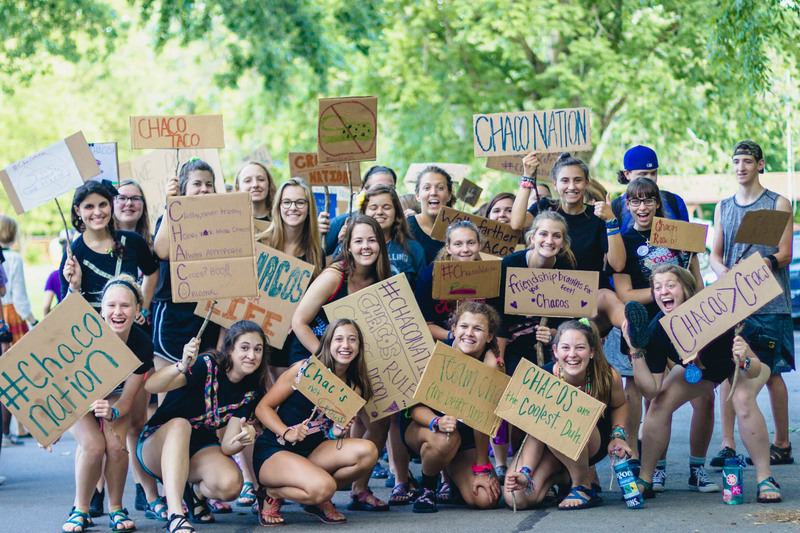 With a servant mindset, CILTs undertake a number of service projects here at Camp and in our local community. In addition, CILTs shadow overnight counselors and day camp counselors to learn more about how our counselors act as servant leaders to their campers. 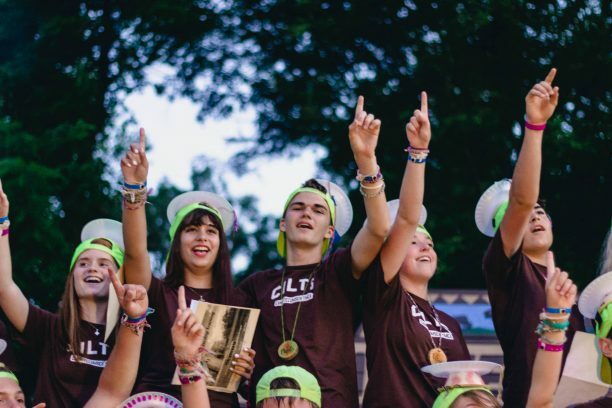 Like all of our programs, the CILT program helps our campers grow in faith. 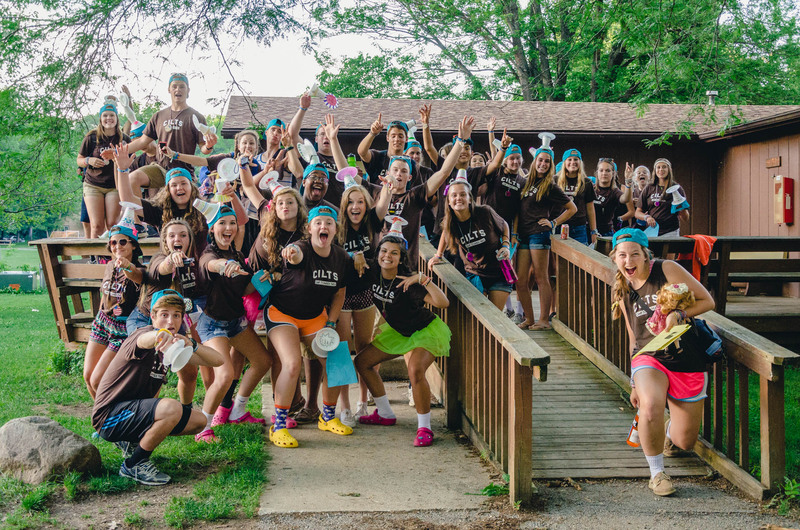 From devotions geared toward teenagers gaining independence, to the opportunities to lead a chapel, to special praise & worship sessions, CILTs teaches campers how to live out the “I’m Third” motto as leaders. Collaboration is a key skill for 21st century leaders. That’s why CILTs helps leaders grow both as individuals and as members of a team. Through numerous team-building activities and discussion sections, CILTs learn how to provide and receive honest feedback, and how to work with others who think differently. Mornings are spent growing as a CILT group. 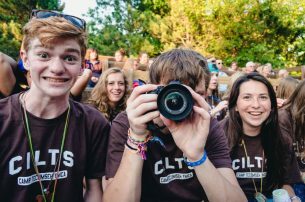 Through CILT-exclusive team building activities, camp adventures, service projects, and more, CILTS grow closer as they learn about themselves and each other. 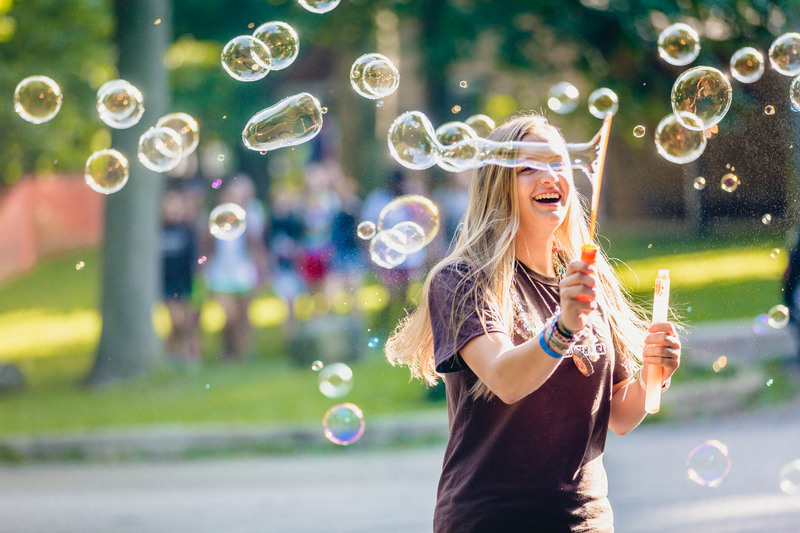 Afternoons are spent with “adopted cabins.” CILTs shadow overnight camp counselors during afternoon and evening activities while acting as role models for younger campers. The CILT program isn’t just about leadership. Friendships made during CILT sessions are some of the strongest bonds formed at Camp. 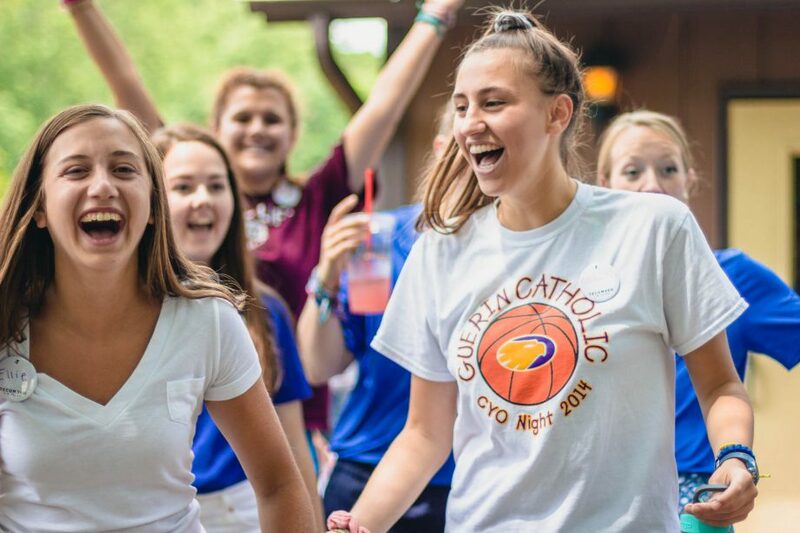 With 40 campers and eight counselors and staff who live together, learn from one another, and spend purposeful time together, close friendships form and significant growth occurs. Through team-building activities, devotions, service projects, and more CILTs get to know each others’ stories, passions and strengths as they build each other up with encouragement and support. These are relationships that stick. Next summer is closer than you think. Browse our calendar to learn more about session dates, session availability, and current pricing. If a session is open, we have a spot for your child! If it is waitlisted, it has already filled. However, join our waitlist and you’ll be notified of availability as spots open up. If you wish to join the waitlist, please complete the registration form. We can’t guarantee spots will become available for campers on the waitlist.